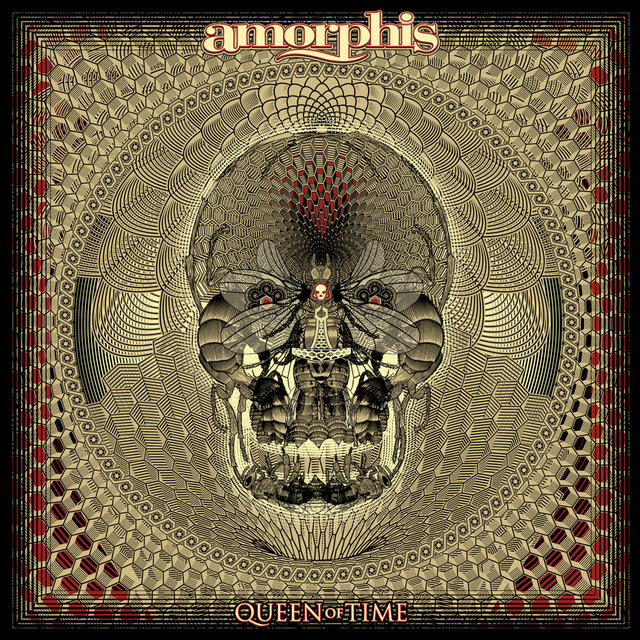 Amorphis are back, and if the first taste of Queen of Time is any indication, they are about to throw down a one-two punch with this album. This marks the progressive metallers 13th studio album, and it was produced by Jens Bogren (Opeth, Amon Marth, and Kreator ), with cover art by French artist Jean “Valnoir” Simoulin from Metastazis. It will be released on May 18 via Nuclear Blast Entertainment. This song is a very powerful opener and gives a nice picture of what the whole album is all about. You can already hear some new elements like choirs and orchestral arrangements in it. Of course, the lyrical inspiration is a bee, also in a metaphoric way. The tiniest thing can sometimes be the most important thing. A bee can bring life or if we destroy all the bees, life will stop here. It’s a very beautiful animal, that’s why you can find it on the album cover too. The track itself is a kind of progressive and I’m sure that it will surprise some fans in a positive way. We love it! 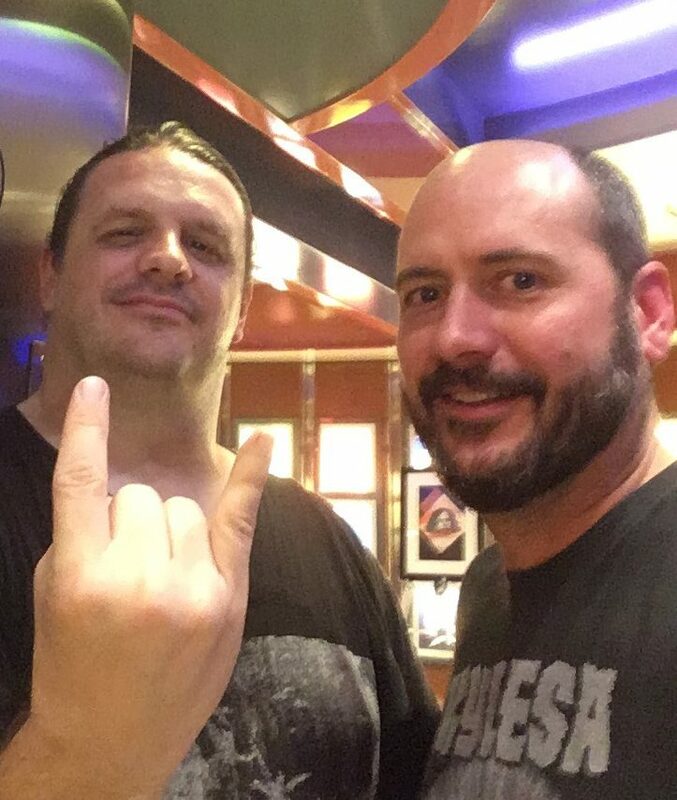 Amorphis will embark on a North American tour this fall with Dark Tranquillity, Moonspell, and Omnium Gatherum. Check out the dates below. Check out the lyric video for “The Bee” below, and pre-order Amorphis‘ Queen of Time from Nuclear Blast Entertainment here!